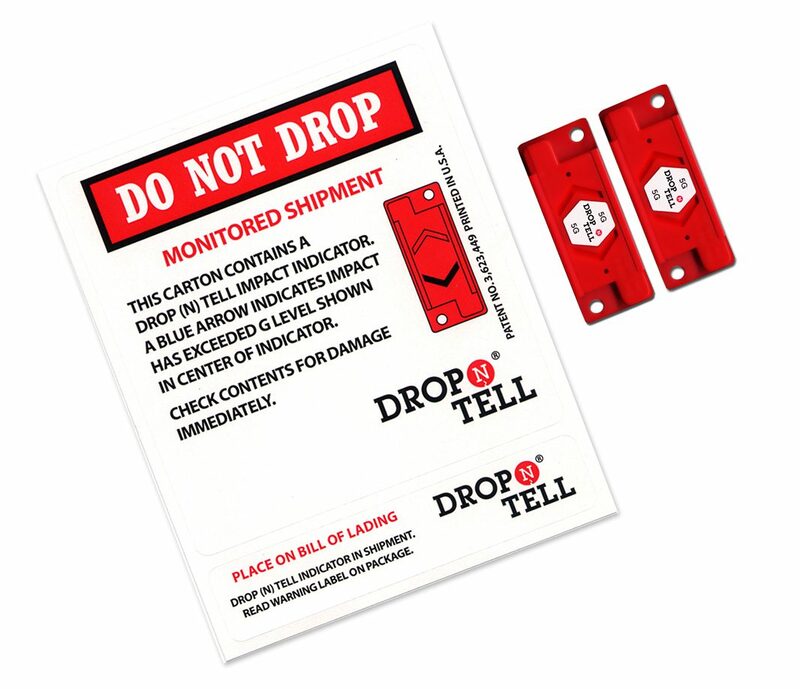 Drop N Tell damage Indicators are ideal for use as export packaging. Self-adhesive impact labels may be suitable for most commercial freight but they tend to not be reliable over long journeys and storage which is so often the case with export freight. Indicators are available in 5G/10G/15G/25G/50G/100G box quantities of 100 including shipping labels. Drop N Tell are designed to record bad handling at the point of delivery. They record shocks and impacts equal to that times the force of gravity. They are available in a range of sensitivities. At one end the 5G has a very sensitive activation rate. 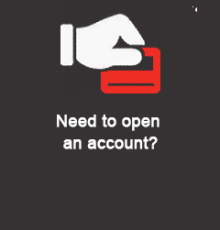 Whereas 100G requires a much greater impact to activate. These units each contain a lock in place arrow. This snaps into position when rough handling occurs. 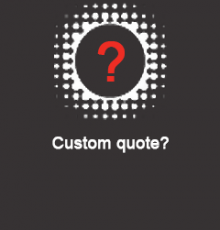 They leave you in no doubt as to whether your goods have received an impact or not. Many clients have bad experiences with breakages and damage costs incurred to their shipments because of rough handling. Many choose to use these shipping labels as a visual deterrant and to encourage awareness from which every freight services you work with. The labels feature a easy attach self adhesive but are also designed to be screwed onto wood packaging. 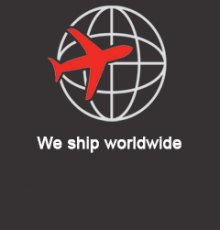 Supplied in different G-ranges suitable for monitoring shipments. We offer the below compatibility guidelines for different freight sensitivities. E.G. 5G = 5 x force of gravity. Drop N Tell label 5g – Is recommended for items with high sensitivity. 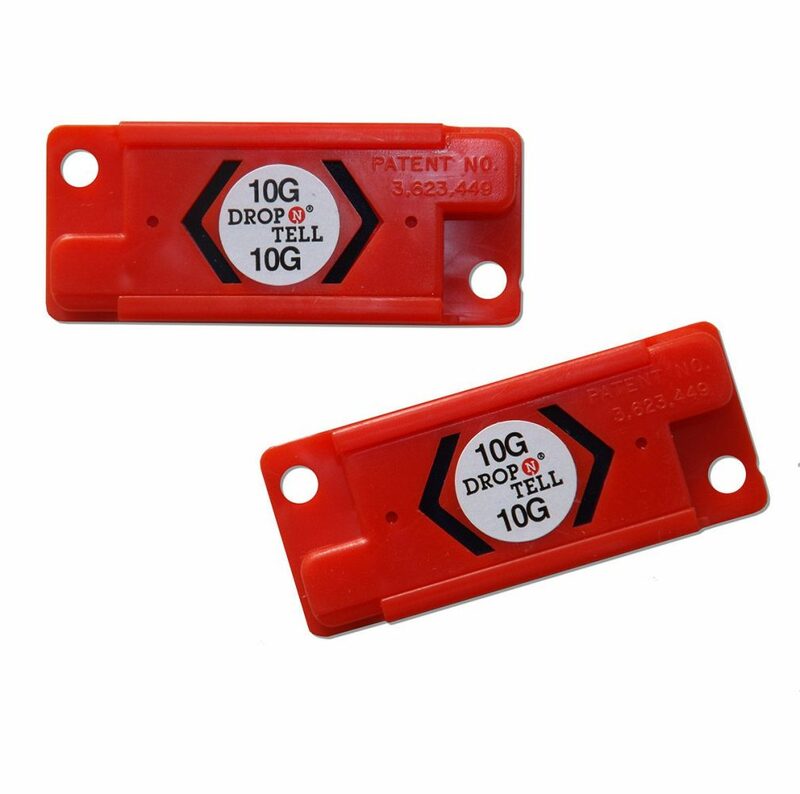 Drop N Tell label 10g – Advised for use on more fragile items. Drop N Tell label 25g – recommended for use on electronics. Drop N Tell label 50g – recommended for use with more robust freight. Heavy duty items that can withstand some shock. 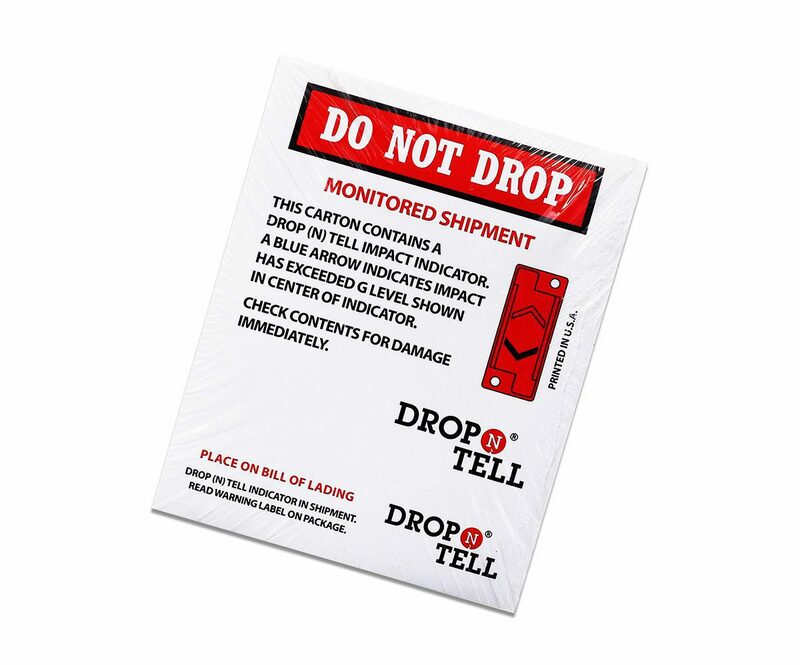 Drop N Tell label 100g – these are advised for more heavy duty shipments. Please note – any advise on suitable device/product compatibility are given in good faith and are by no means conclusive for all implied freight. For more information on Tip N Tell and other products such as Shockwatch please visit our corporate website.